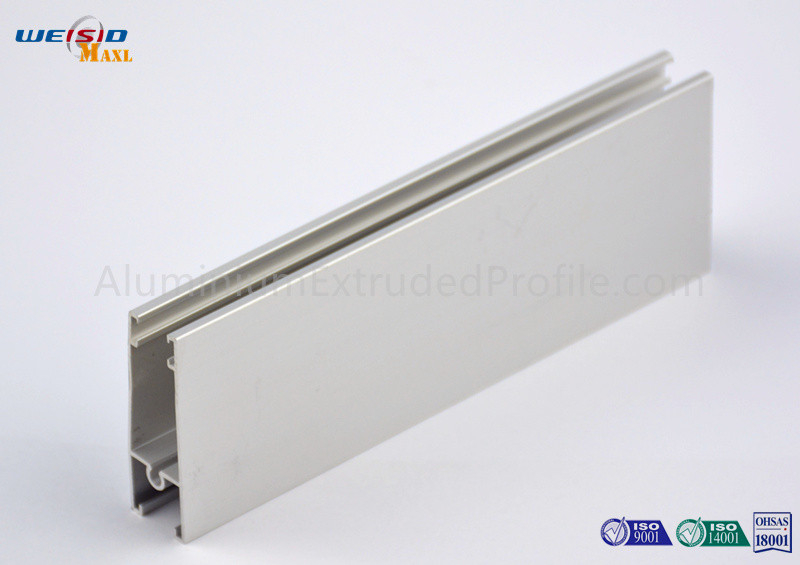 Aluminum extrusion profiles for architectural & industrial, Different aluminum profile sections for different applications . Aluminum Formwork for Building Construction. Kraft paper, EPE Fram, Shrink film, Carton Box, Wooden box etc, Customized package is available. First Step: Melt the aluminium ingot and produce into aluminium rod. Second Step: Homogeneous processing to make the material even. Last Step: Extruding the aluminium rod into aluminium profiles. EPE foam and Kraft Paper is adopted to pack the aluminium extruded profile together to avoid any damage from the impacting and water erosion. Products can be ordered by contacting MAXL’s domestic customer service department at +85-0512-58975330 or e-mail henry(at)maxlgroup.com.